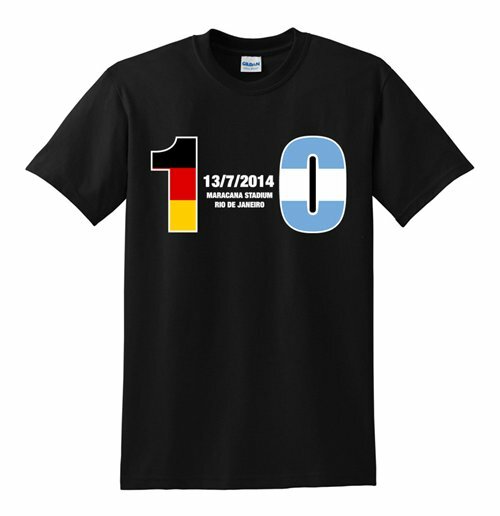 Germany 1 Argentina 0 T-Shirt (Black). High quality World Cup T-Shirt. 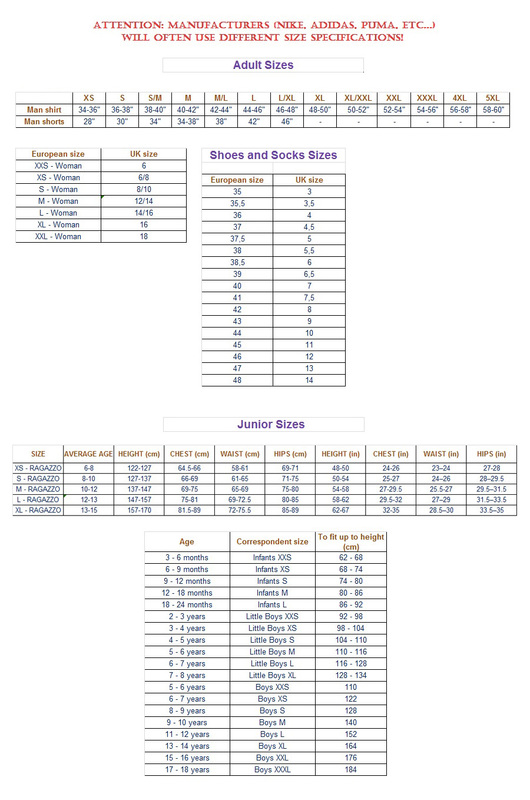 Manufactured by Gildan. Available in adult sizes S, M, L, XL, XXL.